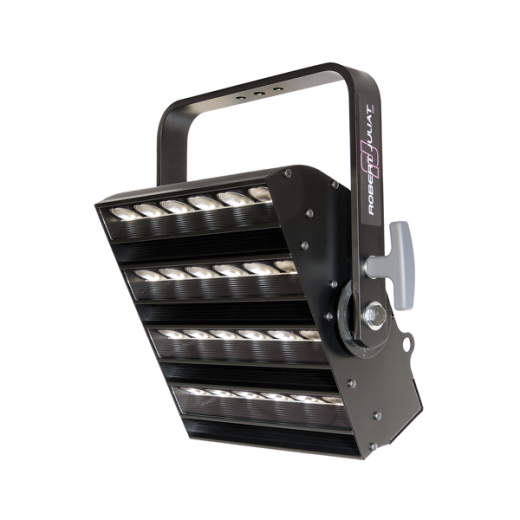 With its high output LED, its 200 mm Fresnel lens and its great beam quality, this fixture gives a very powerful wash effect. 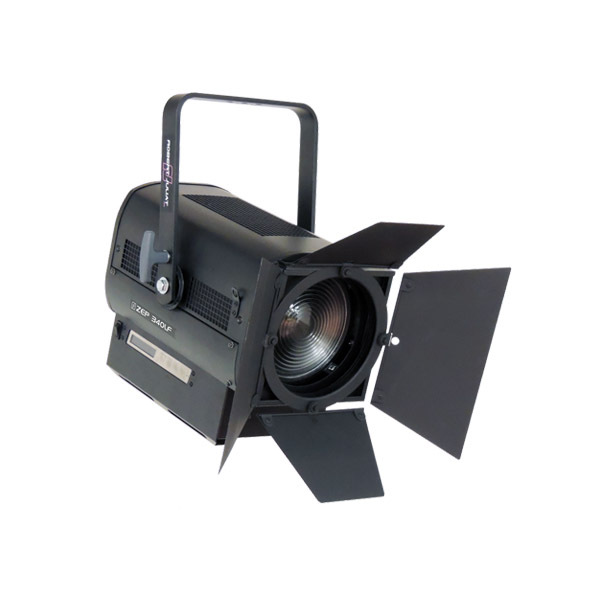 Presenting an exceptional flat and variable beam angle, this LED Fresnel is ideal for fill lighting in TV studios. Beam shaping can be achieved with great precision by the addition of RJ’s unique, individually rotatable barndoors. 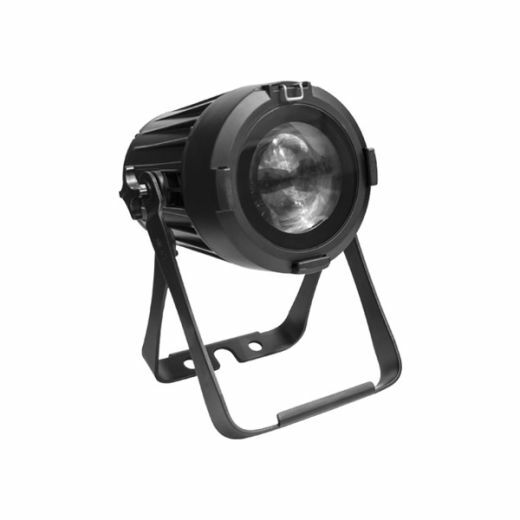 The 340LF represents an economical solution as it extends colour filter life due to its low heat output, and requires fewer maintenance calls thanks to its extra-long-life LED. Particularly attractive is its electronic flicker-free dimmable PSU. 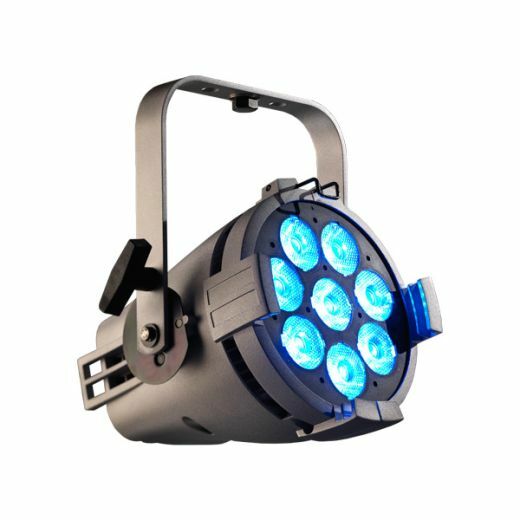 The versatility offered by the choice of two colour temperatures (3200 K or 6500 K) makes the 340LF perfect for studios, theatres, and events, as well as architectural applications. 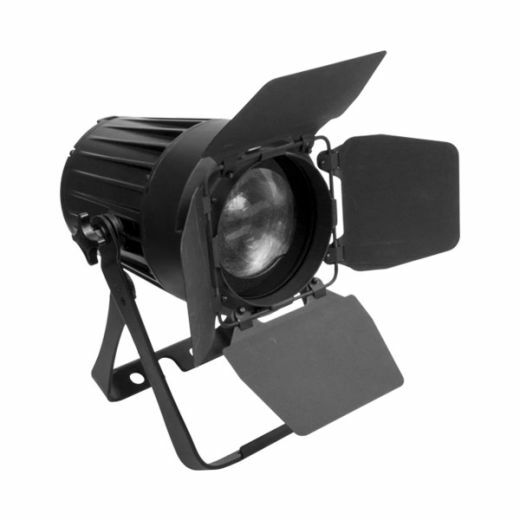 Tags: cold white, led, Luminaires, projector, robert juliat, warm white.